I think i might have one of the biggest gems in the game, seeing as ronen and gohabs gems aren't bigger then my one gem... but muscat probably has one bigger still..
omg Ronen! why i fail at this: me: yes, a good gem! bystander: im taking that. TJ what do you mean only 5 of those gems can be put in his totem? Is there a limit? and if so doesn't that mean all the highest gem value players will eventually be stuck? The 13th stone can be created, but the last two have to be stolen. You could hold them in the totem but they couldn't be used. Well I guess i am also wrong😥. Now it is your turn to correct me😉. 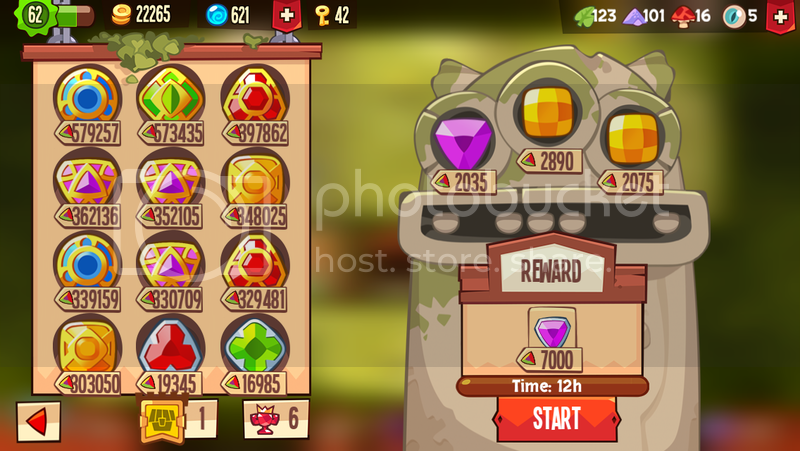 This is the maximum gem limit as of the 12th of march 2015😃. Dammit your right didn't think about that. 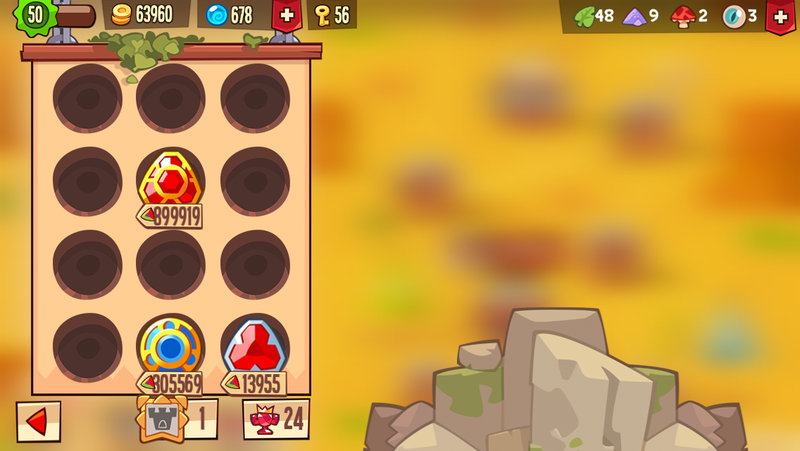 Does anyone have a 299,999 gem? let alone 3 of them to fuse? I'd love to see a picture of a 899,997 gem. TJ posted a pic of his almost perfect gem. I think actually one of the biggest gems.